Kaytranada realized that music was something very important to him in his early childhood. He started working as a DJ at the age of 14 and even before he had graduated from high school, he was touring as a DJ. His music career eventually led to him dropping out of high school. 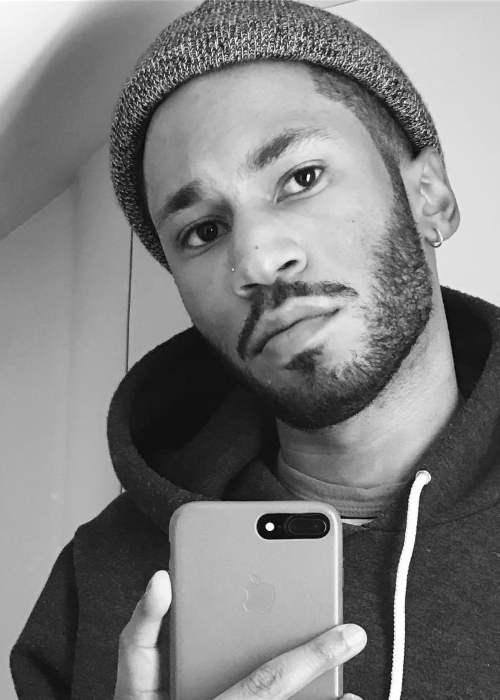 Kaytranada got his first breakthrough when his remix of Janet Jackson’s song became a SoundCloud viral hit. Next, he was invited to open for Madonna’s shows. He made his stamp as a music artist with his studio album, 99.9%, which received favorable reviews from the critics. Kaytranada dropped out of high school to focus on his music career. Later, as an adult, he tried to finish his school education but because of the constant touring, he couldn’t find time for studies. Father – His father worked as an estate agent and taxi driver. Mother – His mother worked in healthcare. Siblings – Lou Phelps (Younger Brother) (Rapper, Record Producer). He also has an older sister. 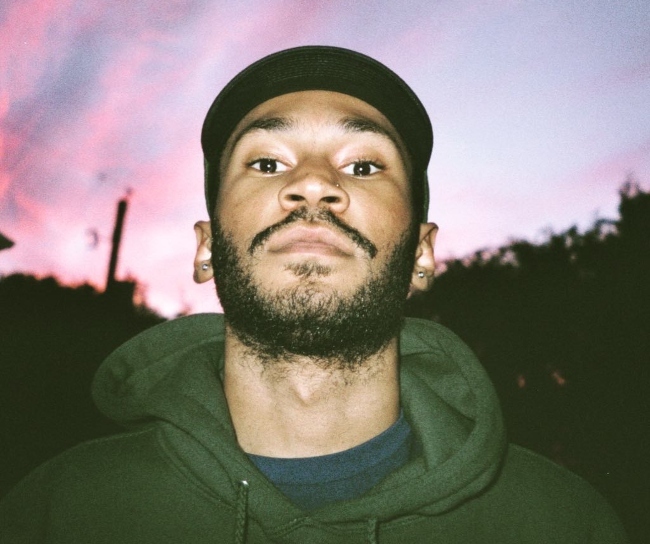 In his 2016 interview with The Fader, Kaytranada revealed that he was in a long-term relationship with a girl until 2015. However, on the whole, he has been reluctant about divulging details of his personal life. He has especially been wary of speaking out about his love life after coming out as a gay in the same interview. In his interview with The Fader in April 2016, he revealed that he was gay. 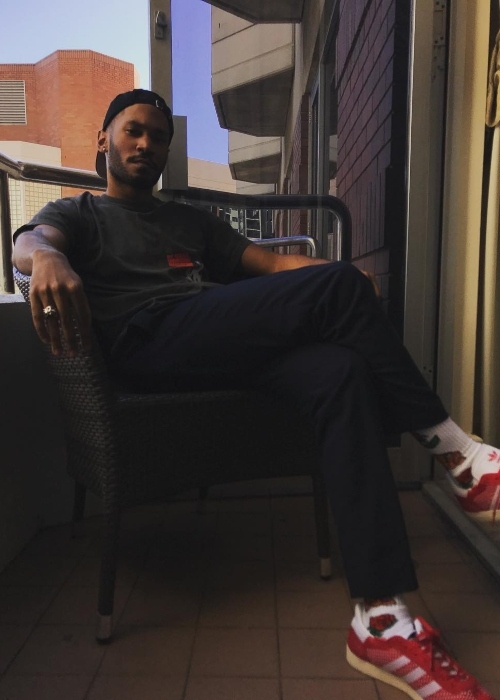 Kaytranada has used his social media following to promote products and brands such as Moschino and Dime. Being one half of the Canadian hip-hop duo, The Celestics. They are best known for the critical acclaim garnered by their album, Supreme Laziness. Having collaborated with the popular music artists such as Craig David, Syd, and Anderson .Paak. His music has been used in a number of popular TV shows such as Gypsy, Ballers, Conan, and BaseBoys. In December 2015, The Celestics released their debut studio album, Massively Massive. In May 2016, he released his solo debut studio album, 99.9%. 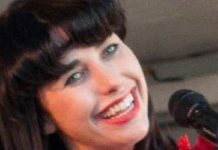 The album was highly acclaimed and has been the recipient of the 2016 Polaris Music Prize and Juno Award for Electronic Album of the Year in 2017. He started working as a DJ at the age of 14. At the age of 15, he was introduced to FL studio by his brother. During the start of his career, he used to perform under the stage name – Kaytradamus. In 2015, he was invited by Madonna to open for 2 of her shows during her Rebel Heart Tour. He opened for one show in Canada and for another in the United States. In 2012, Kaytra earned viral fame after his remix of Janet Jackson‘s If became a huge hit on the SoundCloud. He followed it with remixes of Amerie’s and Missy Elliott‘s songs. By early 2013, he had received his first booking as a professional as he was invited to perform in Halifax. In his late teens, he started receiving invitations to perform in Europe because of which he decided to put his high school education on the backburner. In 2014, he signed a record deal with XL Recordings. 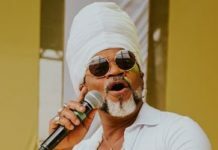 However, despite signing the record deal, he wasn’t able to hunker down and work on his album as his managers advised him to continue touring to build momentum. In early 2015, he asked his agent to stop booking his shows as he couldn’t tour any longer and he just didn’t want to be recognized solely as a DJ because he wanted to establish himself as a music artist as well. He had to struggle with depression because of his own failure to admit that he was gay. It also affected his music. 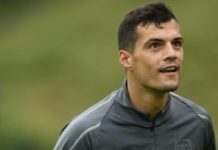 At the age of 16, he told his mother and brother that he was gay. But, he didn’t speak about it again as he thought that it might only be a phase. When he was just a couple of months old, his family migrated to Canada and decided to settle down in Montreal. He realized what music meant to him when he was just 3 years old after he had heard Bob Marley‘s No Woman No Cry at a family reunion. While studying in school, he was regularly bullied for his shy and introvert persona. He also struggled with academics and had to study in the 7th grade for 3 years. Visit his official website @ kaytranada.com. 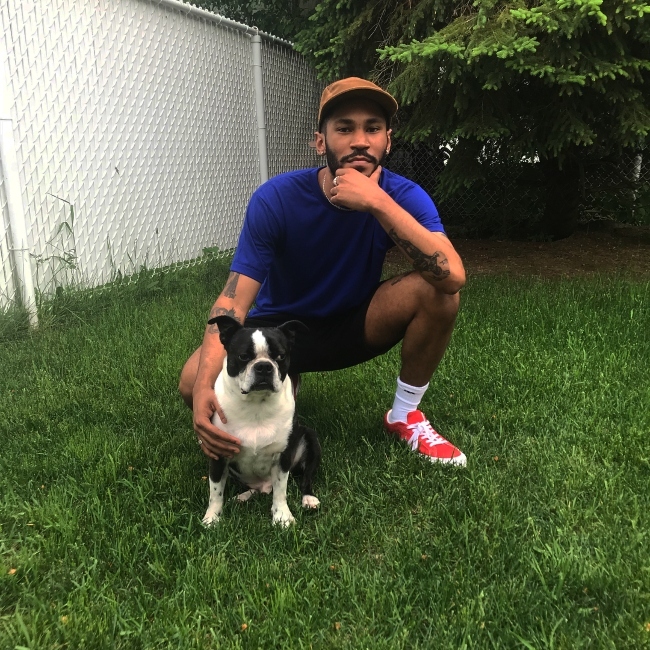 Follow Kaytranada on Facebook, Twitter, Instagram, SoundCloud, and YouTube.